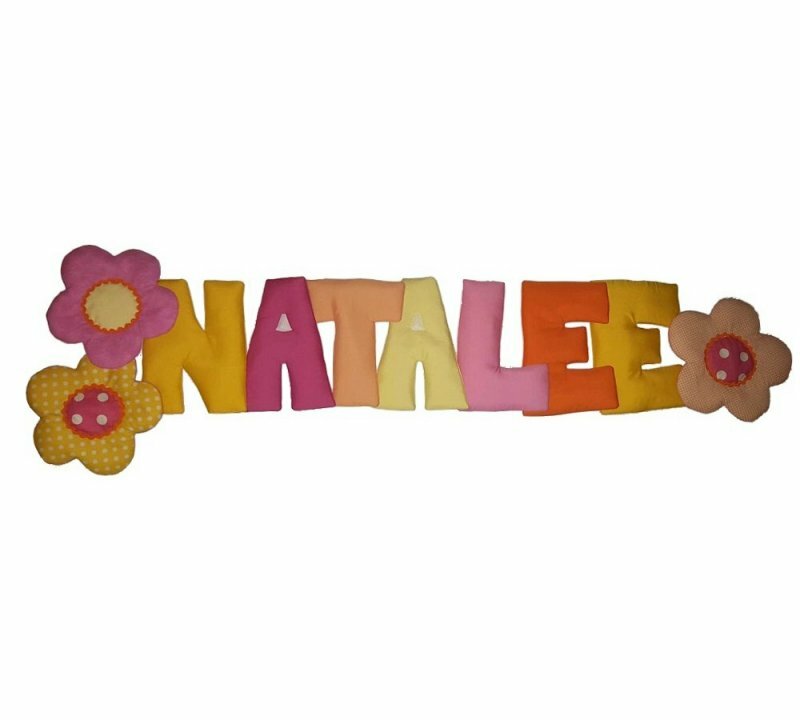 Traditional puffy fabric wall letters with 3 flowers are expertly hand crafted and custom made in your choice of colors. Each letter is apx 10-11" tall and come in any of our colors available. 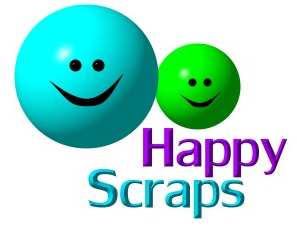 All letters come in your choice of either attached or separate letters. Puffy fabric letters have hooks on the back for easy hanging! Price includes a 5 letter name with 3 flowers. Extra letters are available on the drop down box. Price includes 5 letters with three coordinating flowers with each design.